Melania: Shut mouth. You look like idiot. 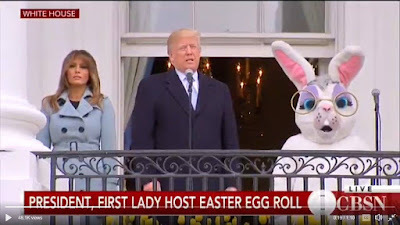 Easter Rabbit: Blow it out your ears Melania! 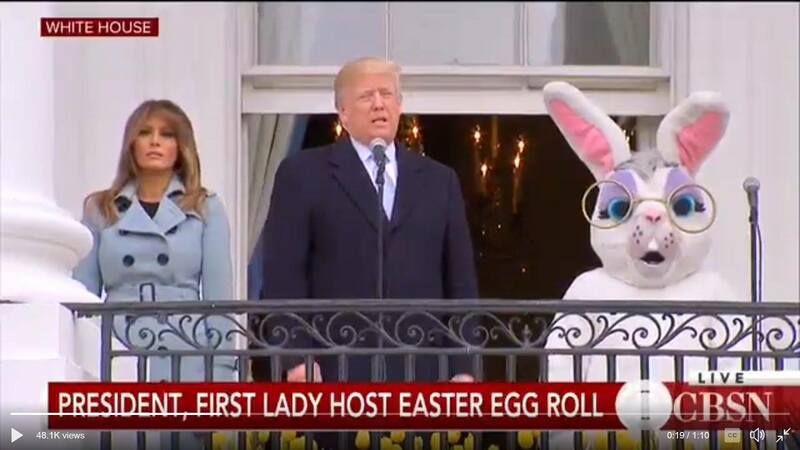 Melania: I wasn't talking to you, rabbit.